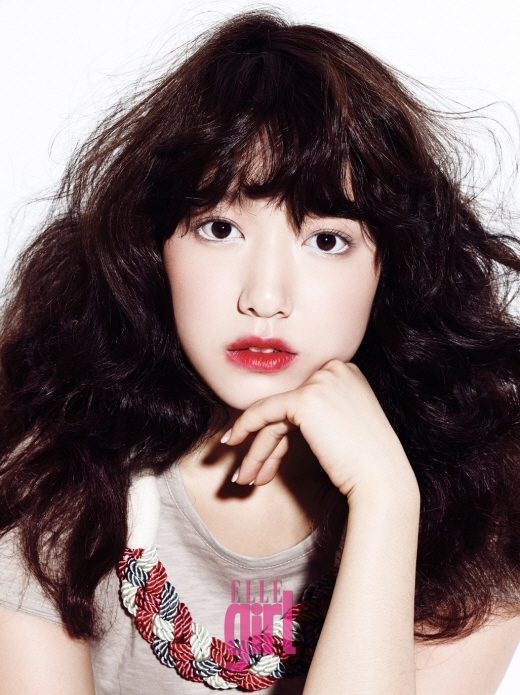 Park Shin Hye’s photoshoot for Elle Girl magazine’s April issue has become a hot topic because of the actress’s glowing white skin and beautiful features. In the photos, Park Shin Hye is spotted rocking a short curly hairstyle which shows off her adorable face and beautiful white skin. Colourful lipstick shades also help highlight the cute, pixie look. Park Shin Hye is currently taking daily gayageum lessons with a professor at Joong Ang University to prepare for her upcoming summer drama “Festival”. 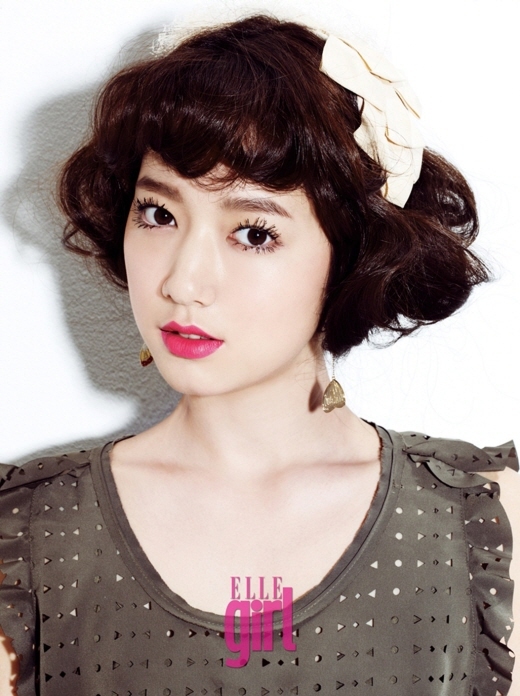 “Festival” will air in June 2011, starring CNBlue’s Jung Yong Hwa, Kang Minhyuk and actress Park Shin Hye.